Are you interested in knowing more about our Fort Worth Chiropractic and Wellness Clinic and about Chiropractic care? Our Fort Worth Chiropractor has taken time to answer the most common questions we get over the phone and in our clinic. What is a Doctor of Chiropractic (Chiropractor)? A Doctor of Chiropractic is a health care practitioner who treats neuromuscular and skeletal injuries and disorders through spinal adjustments. Chiropractors are put through rigorous education and training programs before they are allowed to practice in their own clinics. Their requirements include a four year degree in pre-med and 2,419 basic hours (not including elective Board Certifications) of chiropractic education (compare to 2,047 hours of Medical School for a Medical Doctor degree) at an approved chiropractic college. They must also pass State and National Board examinations to become licensed. What does our Ft. Worth Chiropractor do? When a patient comes to us in pain or with a health related problem, the first thing our Ft. Worth Chiropractor does is take a complete health history and perform a physical evaluation. He also takes appropriate x-ray images which may include cervical, thoracic, and lumbar regions as dictated by the needs of the patient. These diagnostic services allow Dr. Michlin to locate the source of the injury and pain and devise a course of treatment that is specific to the individual needs of the patient. 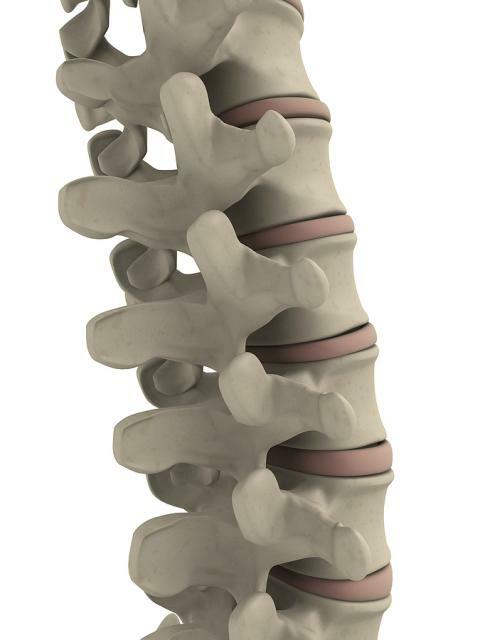 Once a treatment plan is created, the Chiropractor will use a combination of Chiropractic techniques that may include Atlas Orthogonal Specific Upper Cervical Adjustments, Activator Methods, Palmer Package, Thompson Drop, Gonstead, Sacral Occipital and decompression through Cox Flexion Distraction to relieve pain and realign the spine. Chiropractic care can treat a wide range of ailments and injuries. Because the Nervous System controls every cell in the body and Chiropractic care addresses the communication between the brain and the body, there is no part of the body that will remain unaffected by appropriate Chiropractic care. Some of the problems we most often treat include back and neck pain, whiplash, headaches and migraines, nerve pain, sciatica, fibromyalgia, scoliosis, trigeminal neuralgia, and work and sports injuries. Our chiropractor also offers total-body care through nutrition, therapeutic exercises, and stress management. How soon can I expect results after seeking chiropractic care? Every individual case is different. A person in pain from a recent injury is likely to begin experiencing pain relief after their first treatment. Chronic situations may take a bit longer. Due to our upper cervical specialty (Atlas Orthogonal Precision Adjusting) we often see the tough cases where a person has previously tried multiple approaches to resolve their symptoms. If a person has been experiencing symptoms for months or years then the body may take more time to respond to care. Generally we expect to have a good idea of how an individual is responding to care within the first few visits. How many sessions should I expect before I am fully healed? Length of treatment depends on the severity of the injury and/or ailment. Some conditions cannot be fully healed, but the symptoms and pain can be reduced so that you can lead an active and healthy life. Generally, our Fort Worth chiropractor recommends a multi-phased approach to treatment which will be specifically tailored to the needs of each individual person seeking care. The initial phase of care targets areas of pain and discomfort and may last from days to weeks. Correcting the underlying cause for discomfort and retraining the body’s balance systems may take significantly longer. Focus is on correcting misalignments of the spine and neck by restoring function to the joints and balance to the spine. Every person heals differently and outcomes depend upon variables related to initial structure at the beginning of care, the person’s overall state of health and how actively the patient participates in the healing process. Your situation will be assessed and discussed in depth on an individual basis.